Sometimes, you don’t want people to mess with Control panel settings a pre-configured PC. But, making individual settings non-changeable is currently not possible in Windows. Though, you can disable access to the control panel (and Settings app) for users using the machine. There are two ways to do this. You can disable the control panel via the Group Policy editor or the registry editor. Since not all versions of Windows 10 come bundled with the group policy editor, we will first look at the method involving the registry editor. Press Windows + R to open the Run box and type regedit. Press Enter to open the Windows Registry Editor. Look for the key named Explorer. If it is not there, simply create it by right-clicking on Policies > New > Key. Give it the name Explorer. Now you have to create a new 32-bit DWORD in the Explorer key. For that, right-click on the empty space in the right pane and go to New > DWORD (32-bit) Value. Give that value the name of NoControlPanel and a value of 1. Close everything and restart your PC for the changes to take effect. But, since this is not a system-wide change, you can also try simply logging-out and then logging-in to your PC to disable the Control Panel. Note: To re-enable the Control Panel, simply delete the NoControlPanel DWORD (32-bit) Value. You can also give it a value of 0 to disable it. 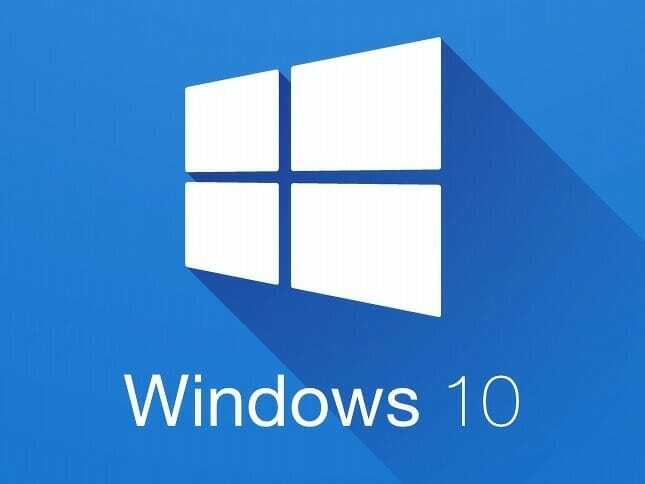 If you have Windows 10 Pro, you will have access to the Group Policy Editor. Use this method rather than the messy registry editor. Press Windows + R to open the Run box. Type gpedit.msc and press Enter. This will launch the Windows Group Policy Editor. In the left-pane, go to Local Computer Policy > User Configuration > Administrative Templates > Control Panel. In the Settings list, right-click on Prohibit access to Control Panel and PC settings and select Edit. By default, this setting is set to Not Configured. Set it Enabled to disable access to the Control Panel and Windows Settings app. To re-enable the control panel and the Settings app, simply set this value to Disabled or Not Configured.